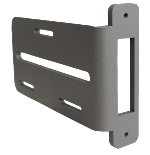 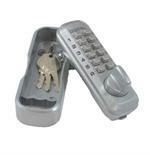 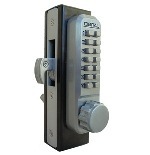 LOCKEY LINX Chain Link Gate Boxes Make Lockey Keyless Locks Compatible With Chainlink Applications. 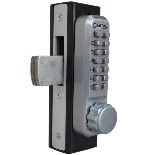 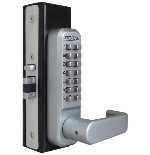 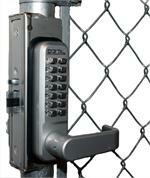 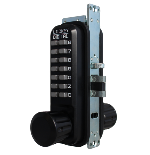 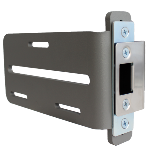 Finally You Can Have A Digital Lock On Your Swinging or Sliding Chain Link Gate. 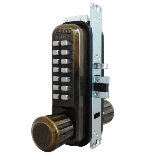 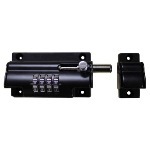 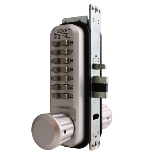 Choose From Single Or Double Sided Locks with a Deadbolt, Spring Latch or Hook Bolt.